It is a bit embarrassing to post here a graph of boring elementary particle signals, when the rest of the blogosphere is buzzing after the release of the first real black hole image from the Event Horizon collaboration. So okay, before going into pentaquarks, below is the image of the black hole at the center of M87, a big elliptical galaxy 54 million light years away. 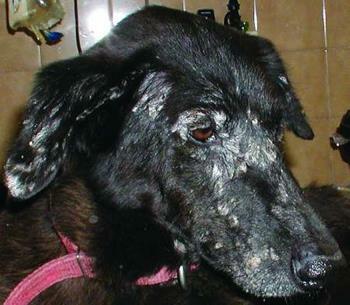 An international team of over 200 scientists has captured the first direct images of a black hole. They accomplished this remarkable feat by coordinating the power of eight major radio observatories on four continents, to work together as a virtual, Earth-sized telescope. 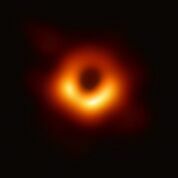 The Image presented at a press conference today by the Event Horizon Telescope collaboration is the result of collaboration between numerous scientists around the world lead by EHT director Shep Doeleman. 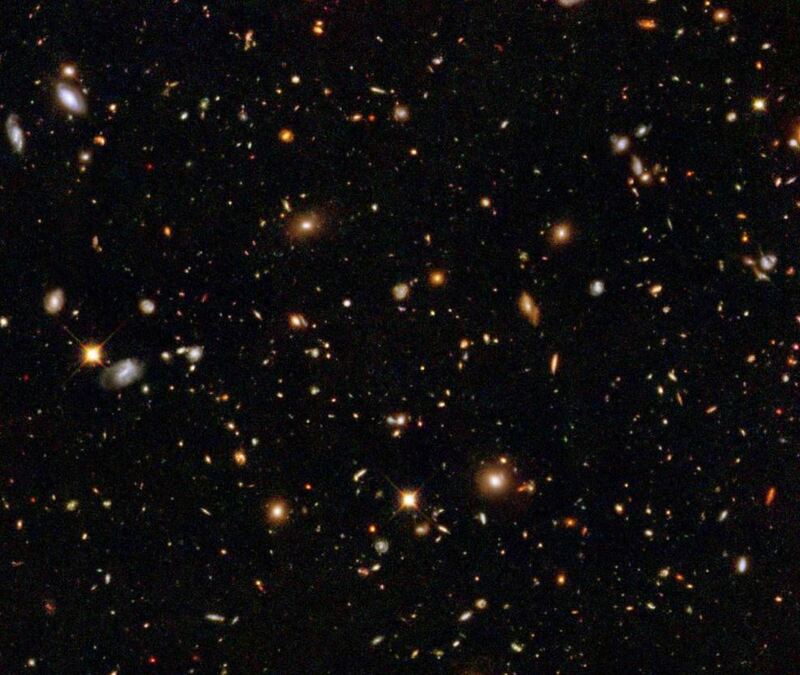 They were able to do this using the technique known as very long baseline interferometry (VLBI). 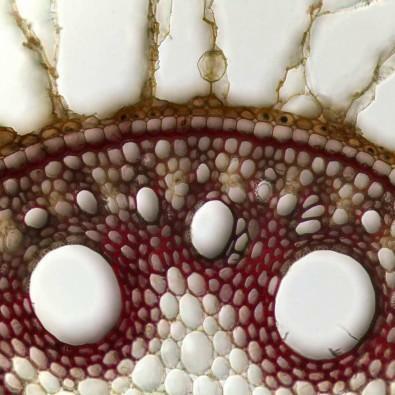 This technique creates an instrument with the highest possible angular resolution ( smallest angle of separation between objects where we can distinguish the features). Using this technique astronomers were able to see the details of an object light years away. The Event Horizon Telescope (EHT) — a planet-scale array of eight ground-based radio telescopes forged through international collaboration — was designed to capture images of a black hole. In the movie "Erin Brockovich", actress Julia Roberts portrayed a clerk who got energy company PG&E worried enough about a jury being scared of science they wrote her boss a giant check. Because Hollywood is in California, the state government was motivated to declare the compound harmful and put in tighter restrictions. The concern from the science community was that no one was being harmed. It's a slippery slope from demonizing a scary sounding chemical in water to doing the same thing to vaccines or weedkillers. Which is exactly what has happened, and California has led the way in both cases. 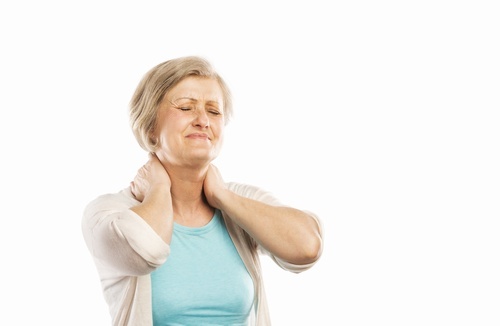 With a tricky disease like multiple sclerosis, where symptoms and MRI testing results can look like other conditions, such as stroke, migraines and vitamin B12 deficiency, it's common to be misdiagnosed with other things first. A new analysis of patients diagnosed with multiple sclerosis before being referred to two major Los Angeles medical centers flipped the script; it found that 18 percent didn't have the autoimmune disease at all. 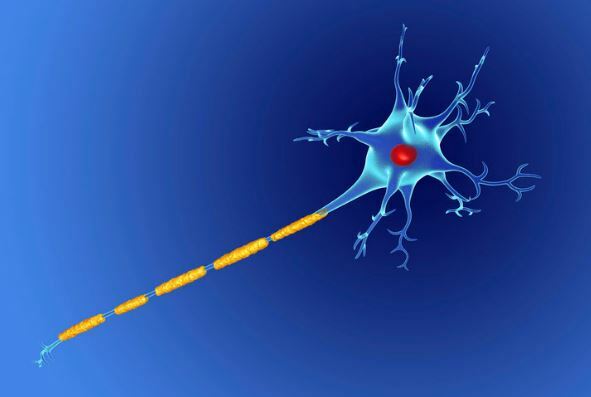 The results showed that nearly 18 percent of patients diagnosed with multiple sclerosis before being referred to two major Los Angeles medical centers for treatment actually had been misdiagnosed with the autoimmune disease. The patients spent an average of four years being treated for MS before receiving a correct diagnosis. Yes, this is supposedly a particle physics blog, not a machine learning one - and yet, I have been finding myself blogging a lot more about machine learning than particle physics as of late. Why is that? Well, of course the topic of algorithms that may dramatically improve our statistical inference from collider data is of course dear to my heart, and has been so since at least two decades (my first invention, the "inverse bagging" algorithm, is dated 1992, when nobody even knew what bagging was). But the more incidental reason is that now _everybody_ is interested in the topic, and that means all of my particle physics and astroparticle physics colleagues. Event Horizon Telescope Image: An Interesting Nothingness? 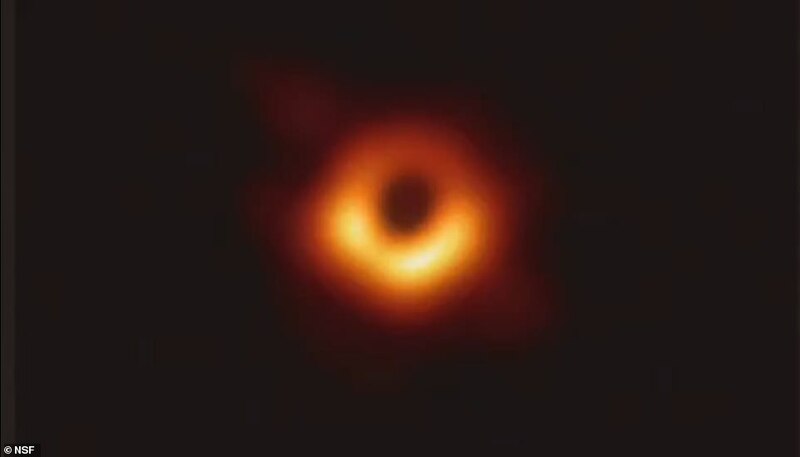 Media hyped black hole images will show a whole lot of nothing. Look at the simulations put out by the research team showing what they expect to find, nothing, at least at the location of the black hole. Which is just fine. A black hole is a region of space time from which light cannot escape. The escape velocity for their gravitational field exceeds the speed of light. In relativistic terms their effect on space time is such that falling towards the center of the black hole is as inevitable as the flow of time in the forward direction. As such the base standard expectation of a black hole image is to see nothing. 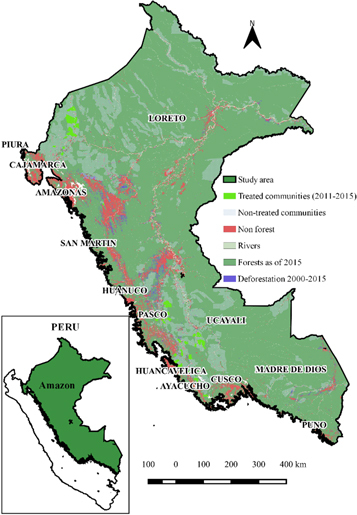 University of Bonn environmentalists and economists say Peru's National Forest Conservation Program needs to do more ro protect the rainforest. Peru, on the other hand, is navigating the shackled man problem(1); that developed countries want the rest of the world to limit progress now that rich economies are already doing well. So in 2010 they launched a program to protect the rainforest but Europeans criticize that its effect is still too small. Further, they want Peru to enact three more stringent measures and if governments in Europe agree Peru has to at least consider it because they are held hostage by international governments funding the program. Blood pressure and stroke risk increase steadily with sedentary lifestyle, obesity and of course the biggest risk is age. 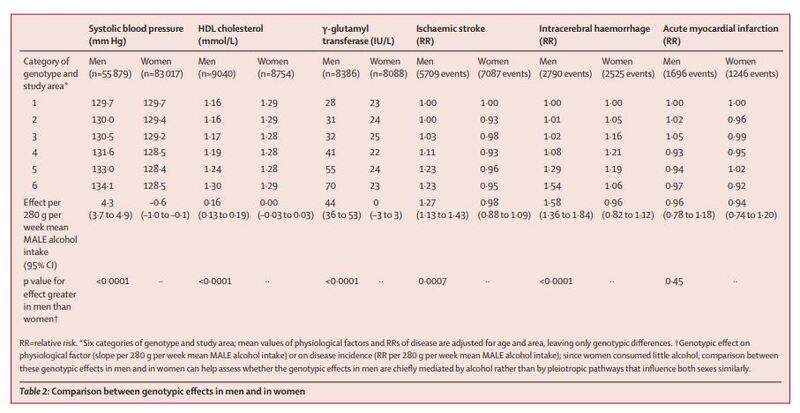 Many want to optimize their time living to prevent debilitating injuries and epidemiologists are happy to find a statistical correlation for everything; that is why some embrace supplements, some embrace organic food, and some embrace alcohol use. For a recent paper, researchers examined monthly data on U.S. background checks for gun purchases and permits from November 1998 through April 2016, looking for purchasing trends after shootings during that time. When media coverage highlighted shootings, they found there were increases in handgun purchases. Only after high-fatality shootings were there decreases. 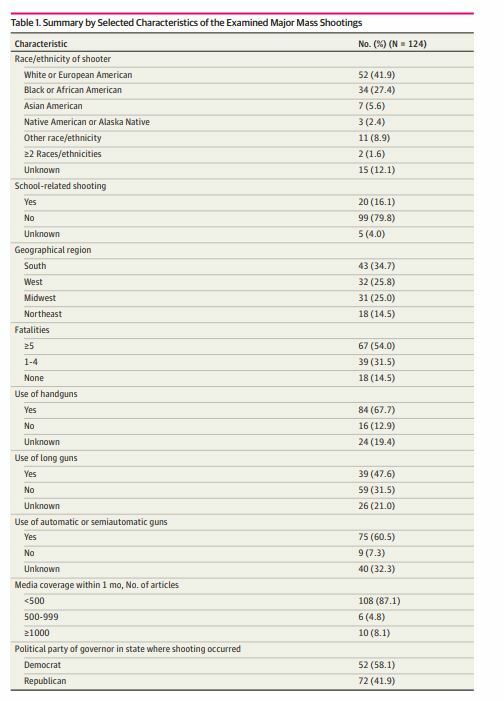 The authors segmented results by the shooter’s race/ethnicity, the region where the shooting occurred, if a shooting was school related, fatalities, if it was a handgun or rifle, automatic or semiautomatic, the extent of media coverage level, and state political affiliation. For the tenth anniversary of this blog being hosted by Science 2.0, which is coming in a few days, I decided to reinstall the habit I once had of weekly picking and commenting on a result from high-energy physics research, a series I called "The Plot Of The Week". These days I am busier than I used to be when this blog started being published here, so I am not sure I will be able to keep a weekly pace for this series; on the other hand I want to make an attempt, and the first step in that direction is this article.